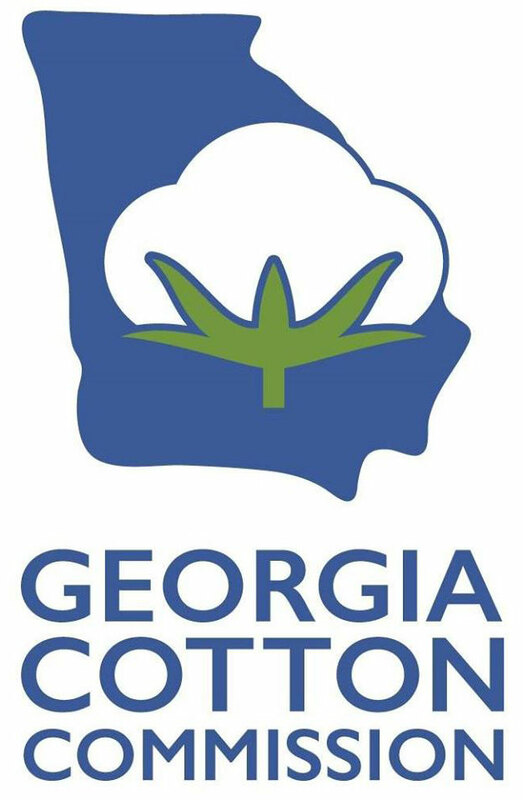 Cotton producers across Georgia are invited to attend the 12th annual Georgia Cotton Commission (GCC) Meeting and UGA Cotton Production Workshop on Wednesday, Jan. 30, in Tifton. GCC Executive Director Richey Seaton says a good program has been lined up. Register on line at http://www.ugatiftonconference.org or call 229-386-3416.